The UIC Center for Clinical and Translational Science was awarded a $17.7 million grant. The grant will help fund the center's efforts to accelerate research and scientific discoveries into prevention and treatments for patients. 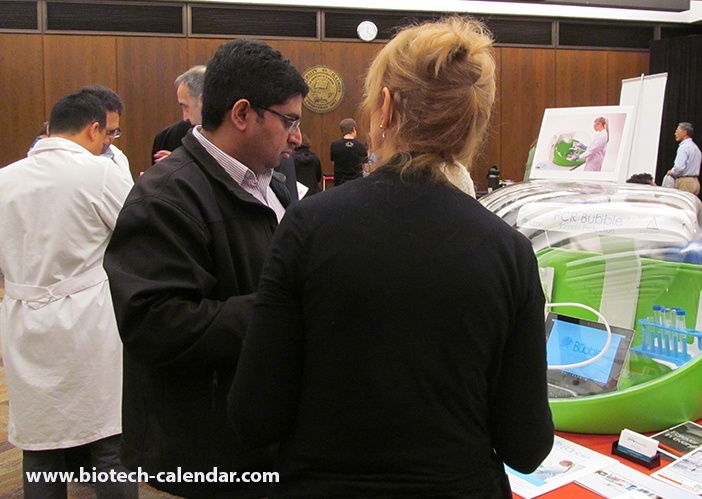 UIC is launching their new Center for Stem Cell and Regenerative Medicine. With over $10 million in funding, researchers will use these facilities to develop the use of stem cell biology to repair diseased organs and tissues. The University of Illinois at Chicago College of Pharmacy received a $5 million gift, the largest gift in the college's history. 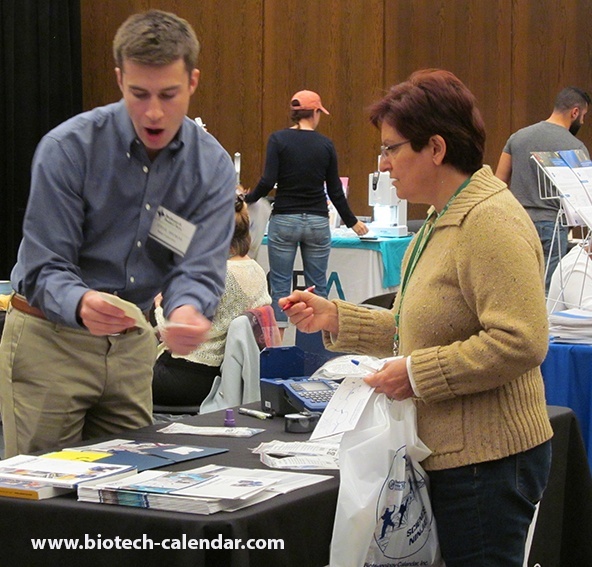 In 2015, the University of Illinois, Chicago received over $101.8 million in new NIH research grants. 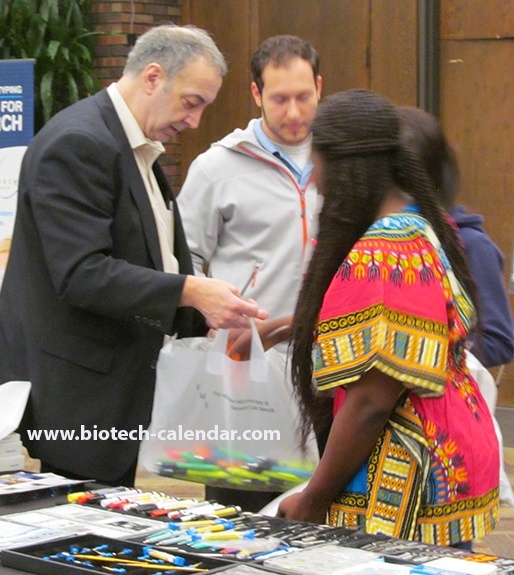 Last year, the UI Chicago BioResearch Product Faire™ Event attracted 325 attendees, of which 117 were professors and post docs. 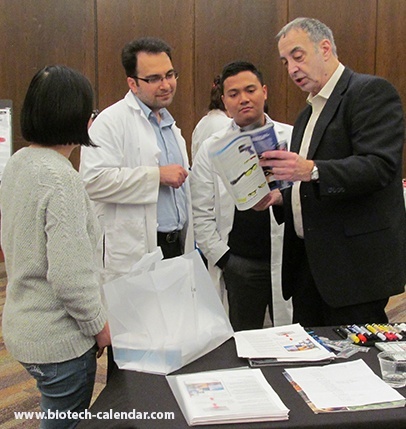 Of the total attendees, 40 were lab managers. 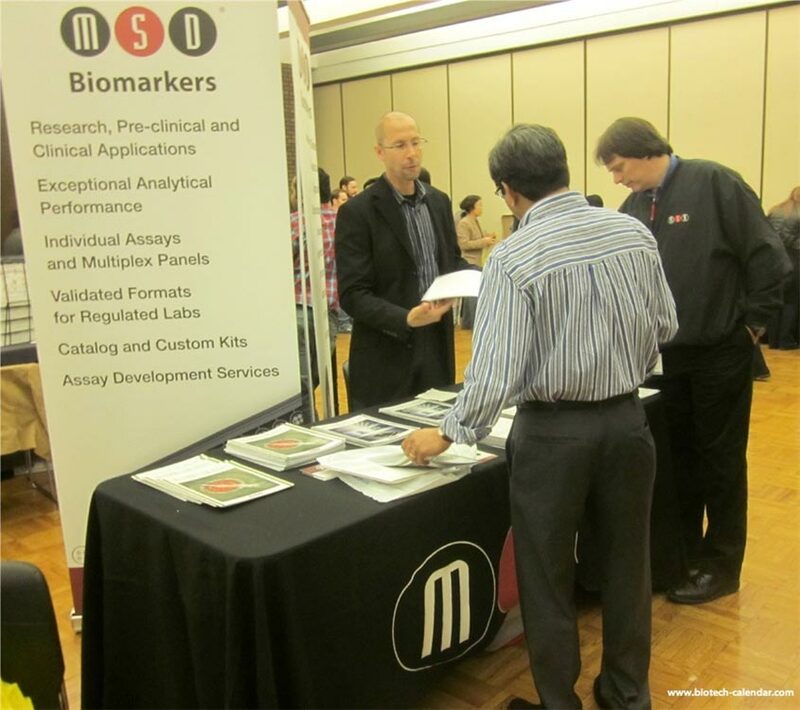 These attendees came from 26 different research buildings and 40 on-campus departments. 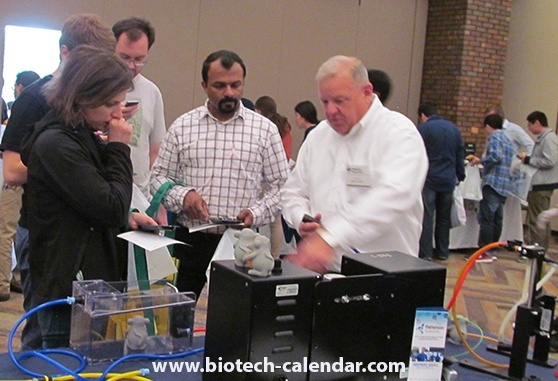 If you’d like to meet with hundreds of researchers hungry for new equipment and great ideas, reserve a space soon.